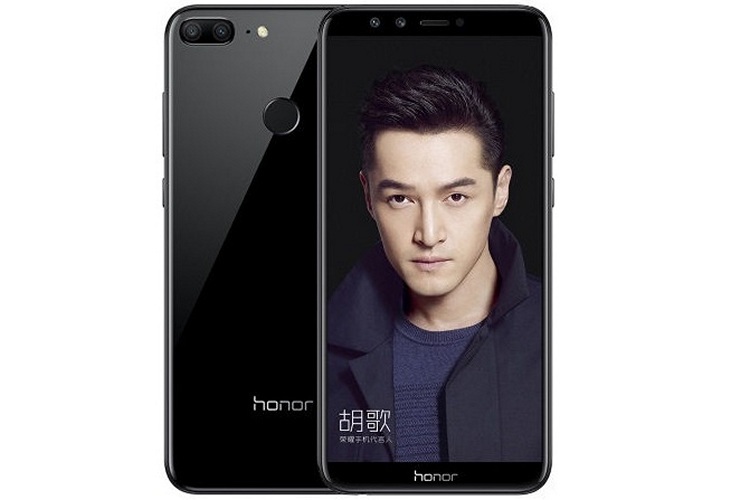 After a spate of speculations, rumors and leaks over the past few weeks, the Honor 9 Lite has finally been launched in China. The new device, also known as the Honor 9 Youth Edition, brings some new features and improvements over its predecessor, the Honor 8 Lite that was launched back in January this year. The biggest and most notable amongst those is the 5.65″ 18:9 display panel as part of a near bezel-less design that is becoming increasingly common at the mid-range with every passing day. The Honor 9 Lite also comes with dual selfie-cams (13MP + 2MP), which is still something of a novelty these days. The rear camera module on the device also incorporates dual sensors (13MP + 2MP), making it one of those rare smartphones that ship with as many as four cameras on-board. The Honor 9 Lite is the second mid-range Honor smartphone after the Honor 7X to have incorporated the new form factor at affordable prices, so let’s see what the device has to offer. The smartphone will go on sale in China next Tuesday, December 26th and registrations for the first sale will open on Friday, December 23rd. 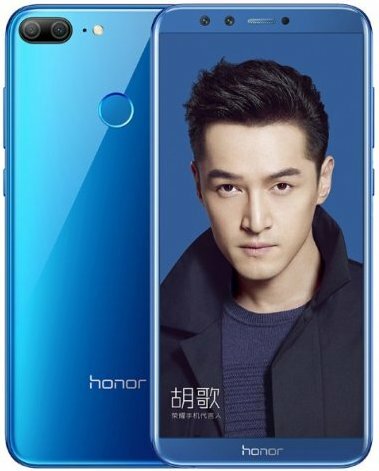 While the Honor 9 Lite has only been launched in China, reports suggest that it will soon be launched in 14 other countries, including India, Russia and the UK.